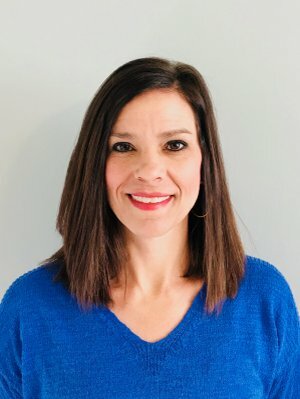 Bethel Park, PA – Harris School Solutions (HSS), the premier provider of technology solutions for K-12 districts, charter schools, and continuing education programs across North America, has announced new Executive Vice Presidents for two of its business units. Mihir Shah will take over the company’s Student Information Solutions (SIS) business unit, while Melissa Irick will lead the School Nutrition Solutions (SNS) business unit. 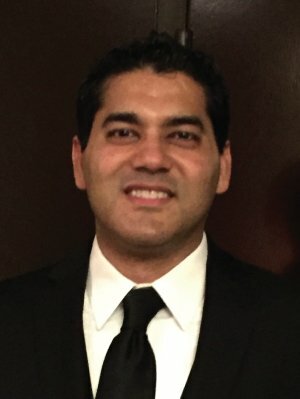 Shah, a proven, 14-year Software Development veteran who has spent the past six years as a vice president of R&D within HSS, brings to his new role a technical acumen that the company expects will generate a new level of innovation and subsequent growth for its SIS product line. Meanwhile, Irick’s competitive advantage lies not only in her years of working closely with school personnel, but moreover in having formerly counted herself among them. Irick worked for 11 years in leadership roles at a South Carolina school district before becoming a vice president of Professional Services for HSS, where she has spent the past eight years.